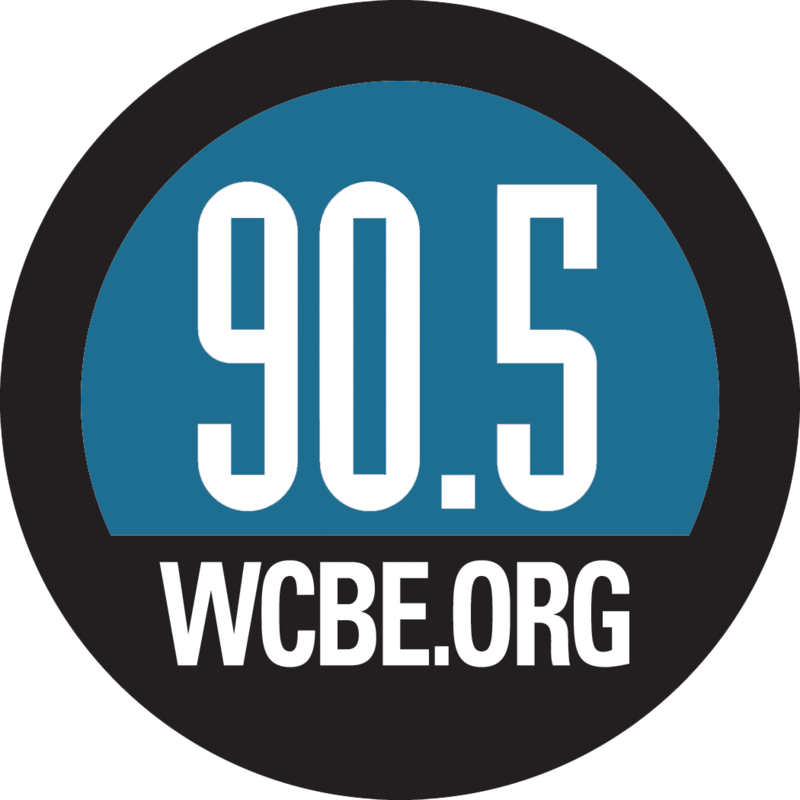 WCBE is excited to launch our new Live From Studio A REPLAY podcast, where you can listen to some of our best Live From Studio A performances. More information still to come, stay tuned! The Jauntee performed live from Studio A August 26th, 2015! Check out the amazing performance once again! Listen to the interview here, along with live performances of "When the Love Is", "Valley Girl", and "Colorado". Lake Street Dive performed live from Studio A on March 5th, 2014! Check out the amazing performance again! Shakey Graves performed live from Studio A on June 23rd, 2014! Check out the amazing performance once again! 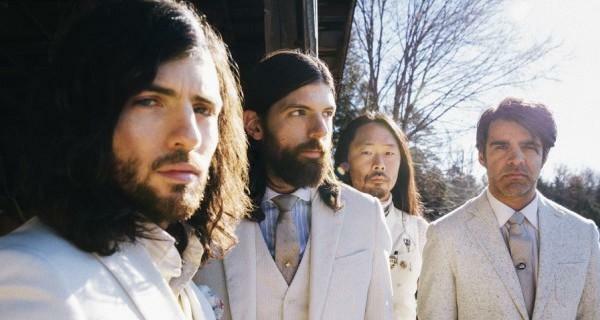 The Avett Brothers performed live from Studio A January 26, 2006! Check out the amazing performance once again! 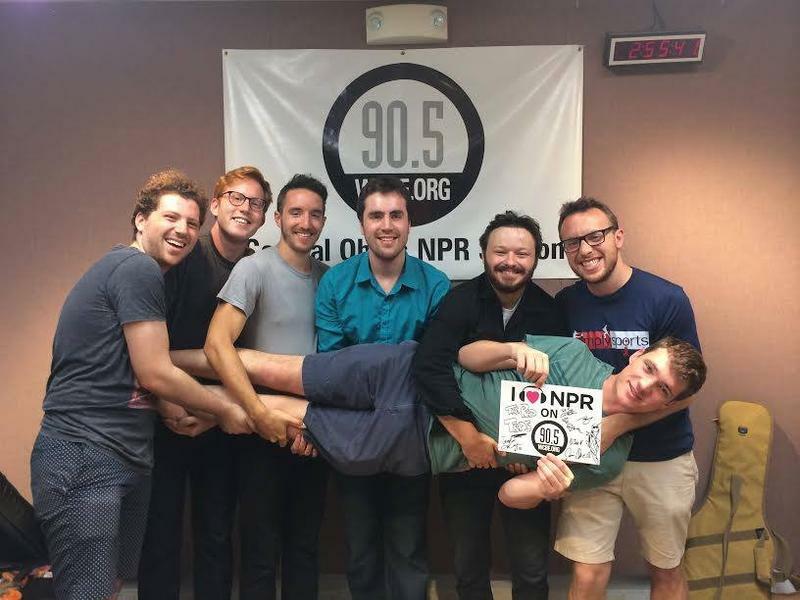 The Rad Trads performed live from Studio A on July 17th, 2015! Check out the amazing performance once again! 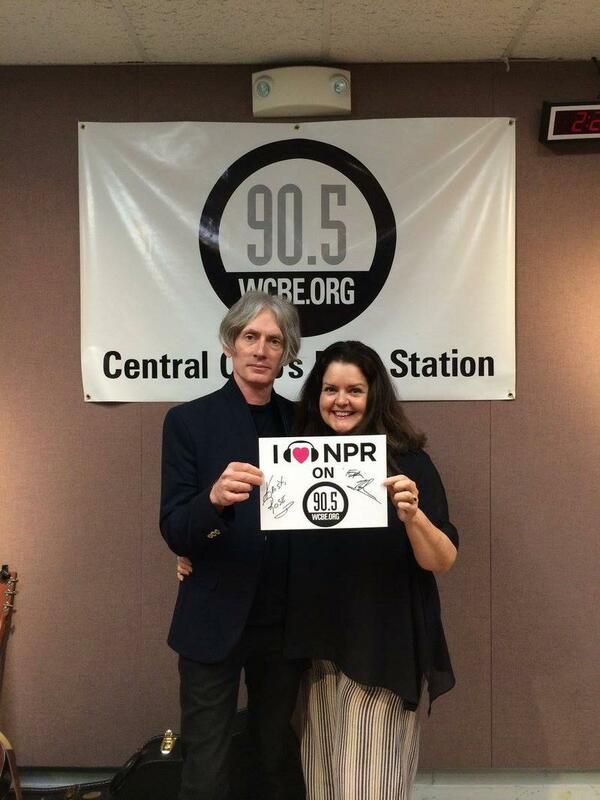 Kristi Rose and Fats Kaplan performed live from Studio A on July 14th, 2015! Check out the amazing performance once again! 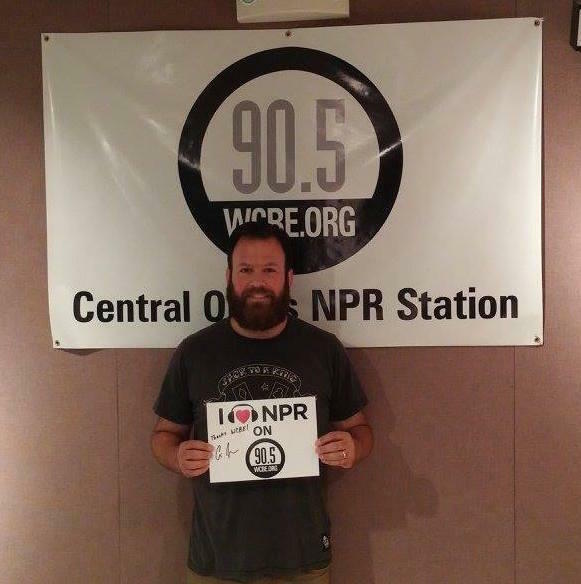 Cris Jacobs performed live from Studio A on July 29th, 2015! Check out the amazing performance once again! 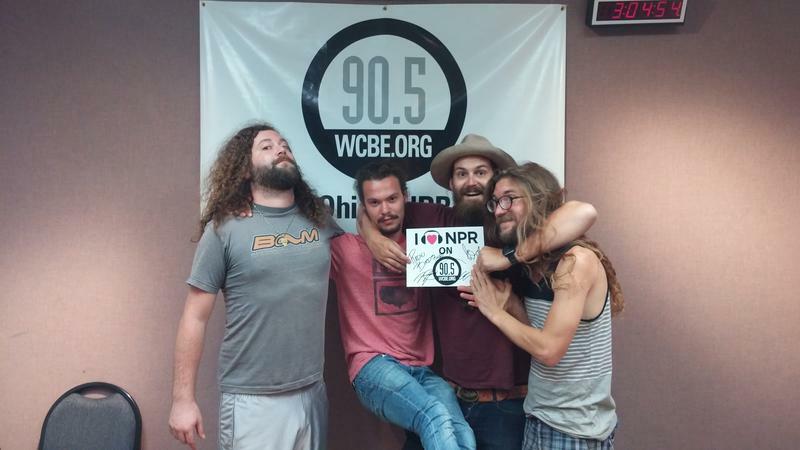 Roosevelt Dime performed live from Studio A on July 30th, 2015! Check out the amazing performance once again! 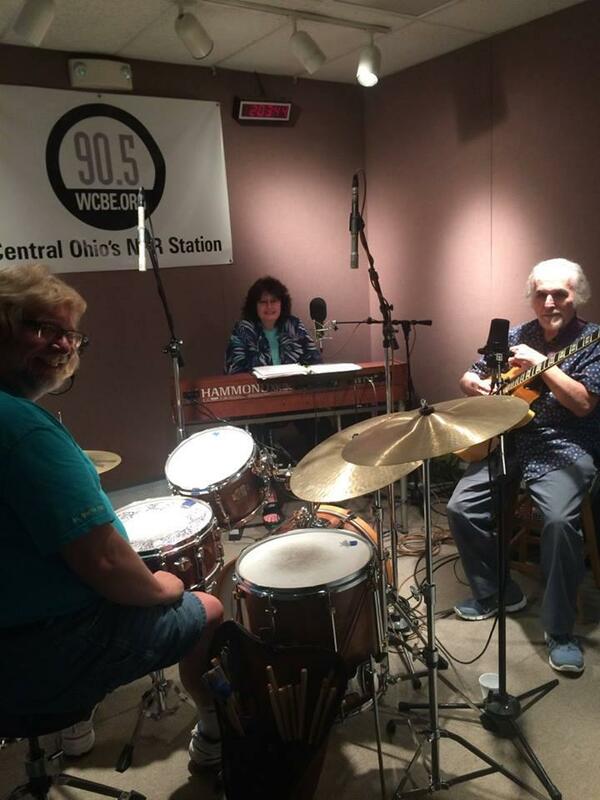 Radio Birds performed live from Studio A on July 23rd, 2015! Check out the amazing performance once again! 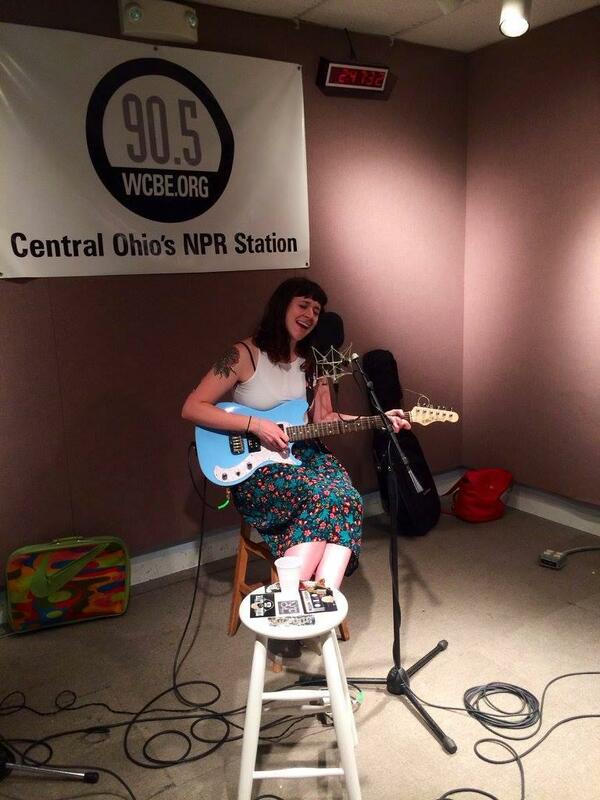 Waxahatchee performed live from Studio A on July 16th, 2015! Check out the amazing performance once again! An episode with Vienna Teng. Vienna Teng first performed in Studio A back in 2006. At the time, she was supporting her album, Dreaming Through the Noise. I spoke with her recently about her career since that performance and as well as talked about what she plans to do with her career moving forward. 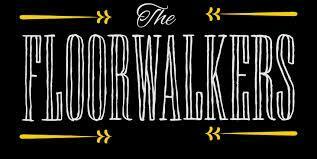 The Floorwalkers performed live from Studio A on April 17th, 2015! Check out the amazing performance once again! 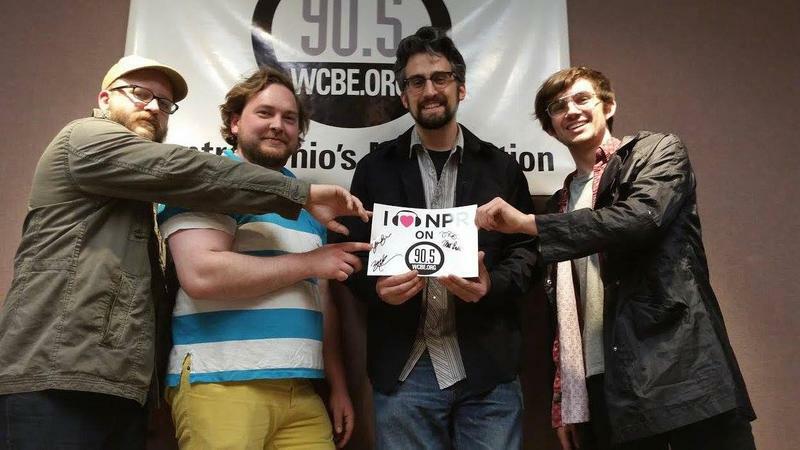 Nick D' & and the Believers emerged onto the Ohio music scene in 2013, and it has been one success after another for this group. 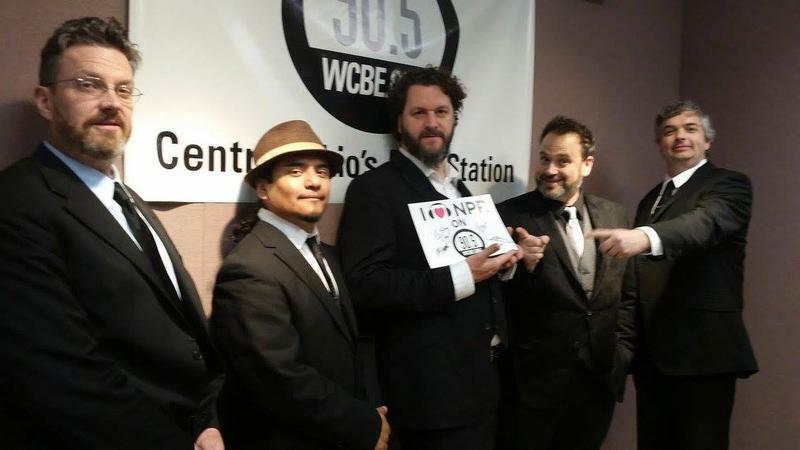 Nick D'Andrea of Nick D'& the Believers recently stopped by WCBE to talk about his influences, how the band came together, and the future of the band. 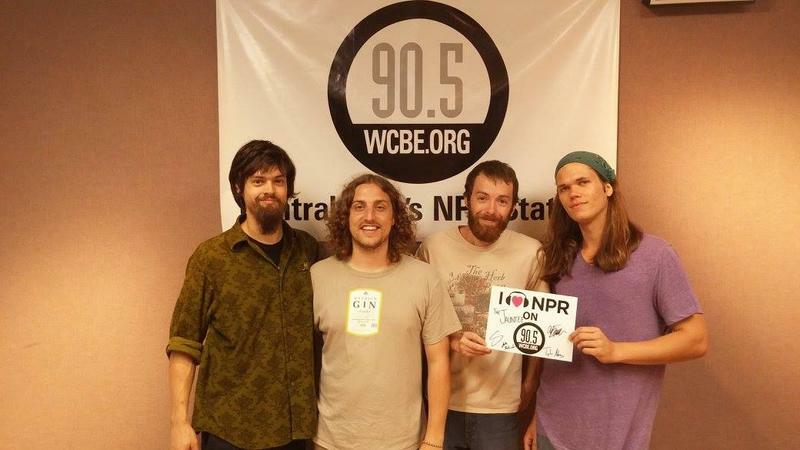 Check out the interview and clips of their previous performances from Studio A.
Chittenden Hotel performed live from Studio A on April 9th, 2015! Check out the amazing performance once again! 6 String Drag performed live from Studio A on April 3rd, 2015! Check out the amazing performance again! 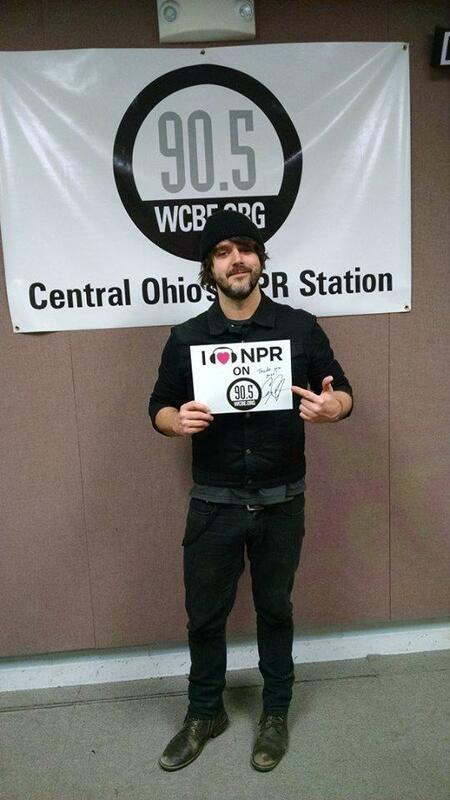 Local musician, Matt Monta, is about to release his new album, Where You Find Love. In this episode, we discuss what influenced Monta to create the music that he does today, the production of his last album, and what is to be expected from his upcoming album. 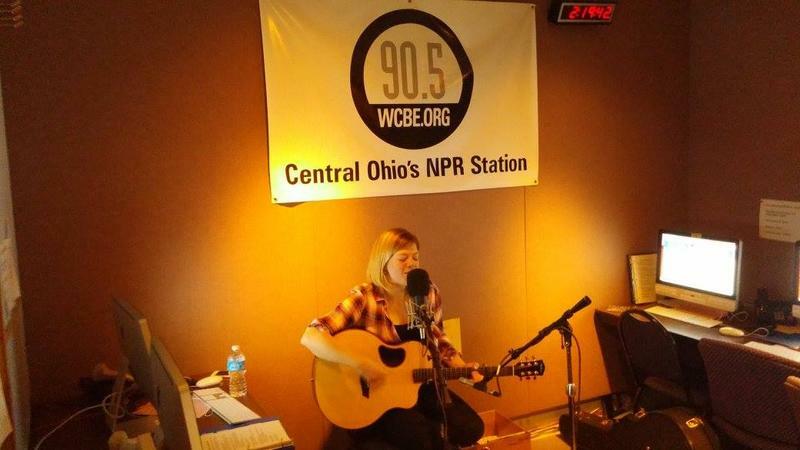 Liz Longley performed live in Studio A on April 9th! Check out the amazing performance once again! 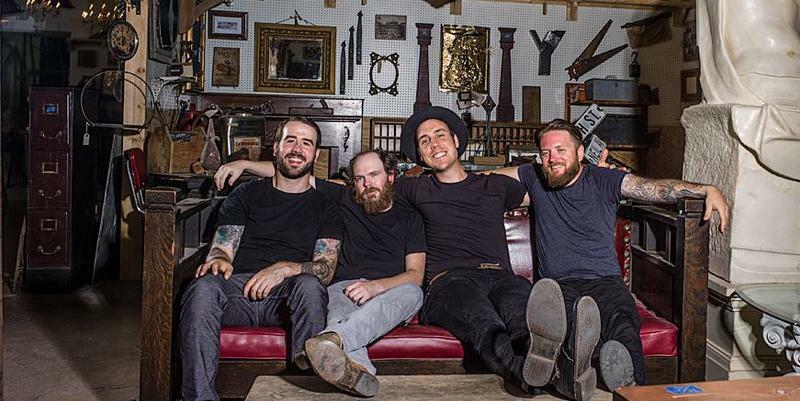 Matt Monta & The Haymakers performed live from Studio A on April 8th, 2015! Check out their amazing performance once again! Happy Chichester, Jared Mahone,Josh Krajcik performed in our studios to promote their Music in the Round performance at Via Vechia! Check out their amazing performances again! 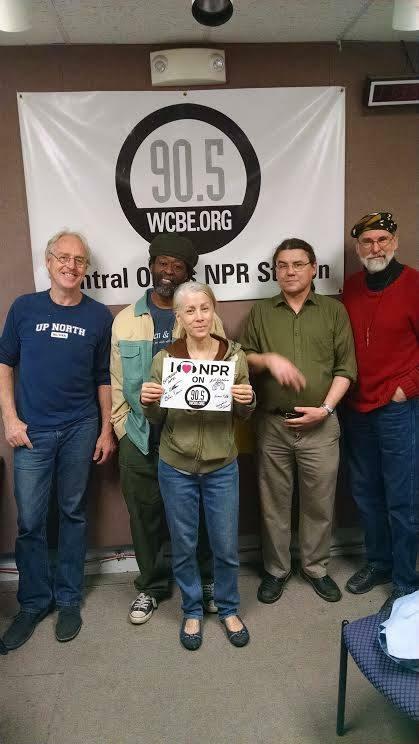 Check out the Dirty River Ramblers' studio performance from March 18th 2015! Do you like what you hear? 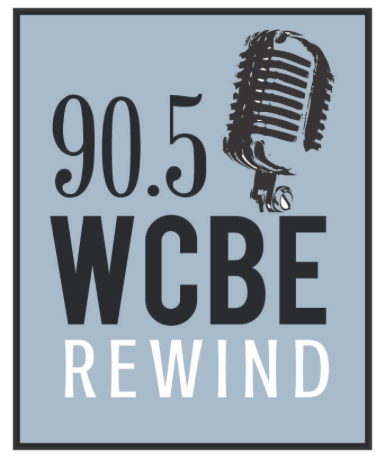 Let us know what you think about WCBE's online Live From Studio A REPLAY series! 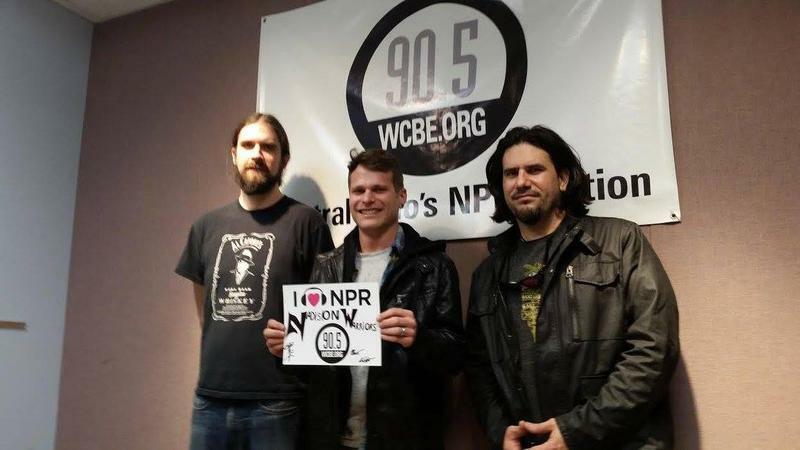 The Nadis Warriors recently performed live from Studio A on March 20th, 2015! Check out the performance again! 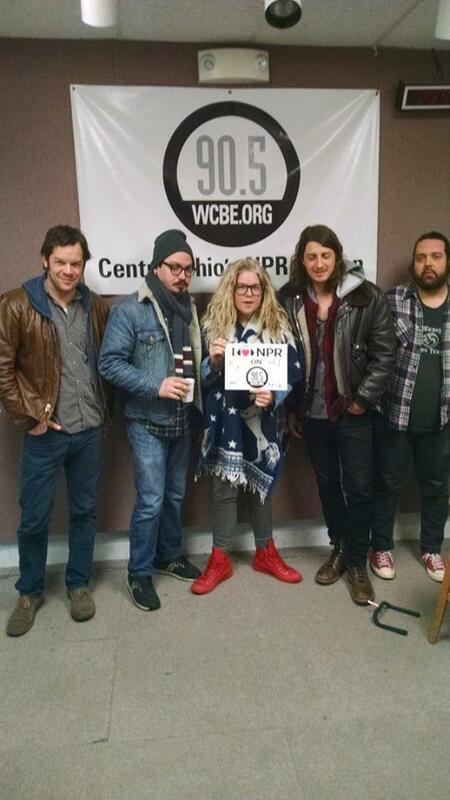 The local band, Yellow Paper Planes, performed in our studio on March 26th! Check out the performance again! 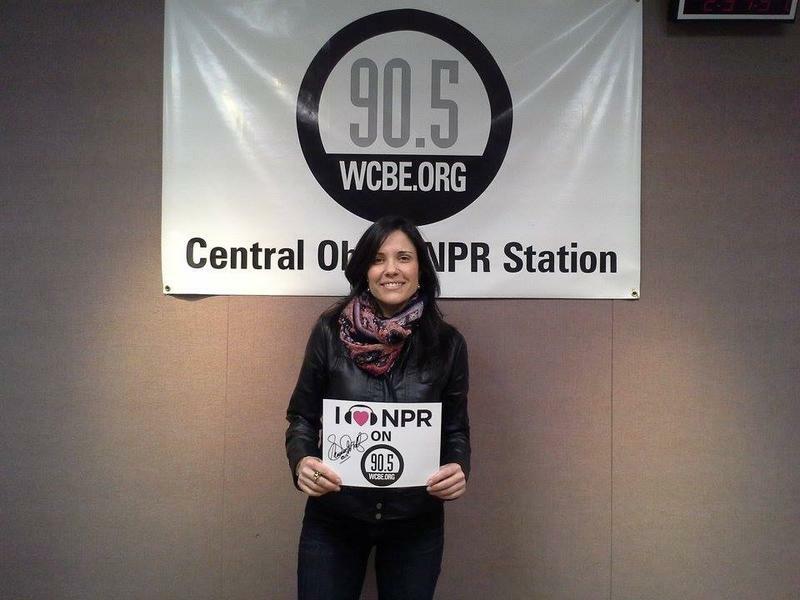 Shannon McNally performed live from Studio A on March 19th! Check out the performance once again! 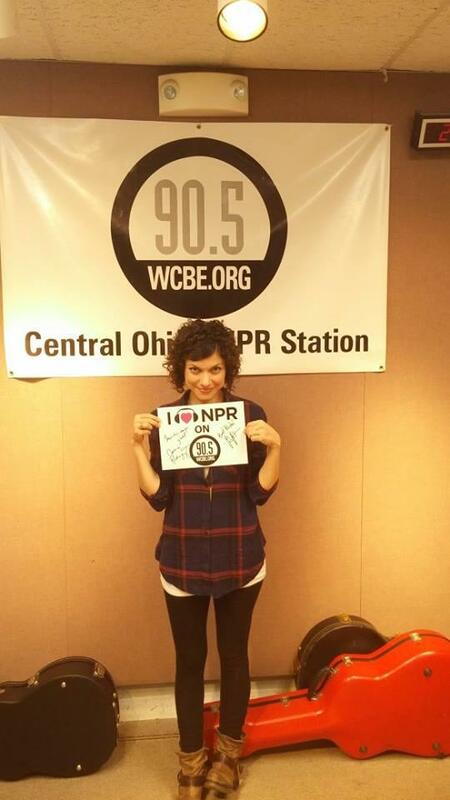 Carrie Rodriguez performed live from Studio A on March 13th, 2015! Check out the performance and interview again! 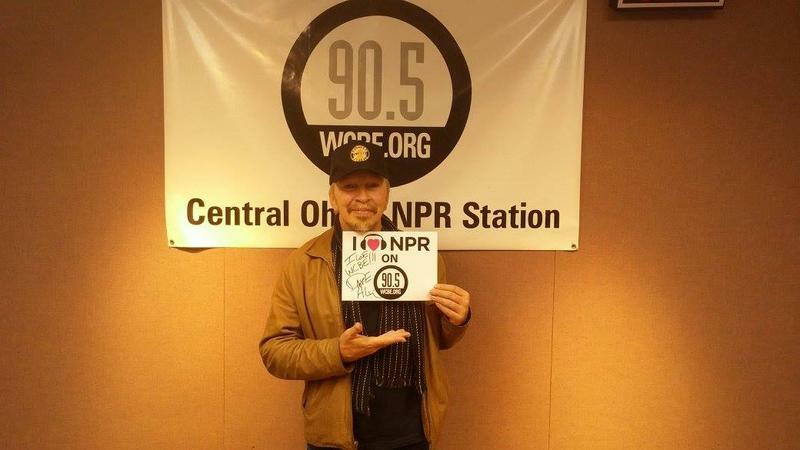 Dave Alvin performed live from Studio A on March 11, 2015! Check out the amazing performance and interview once again! 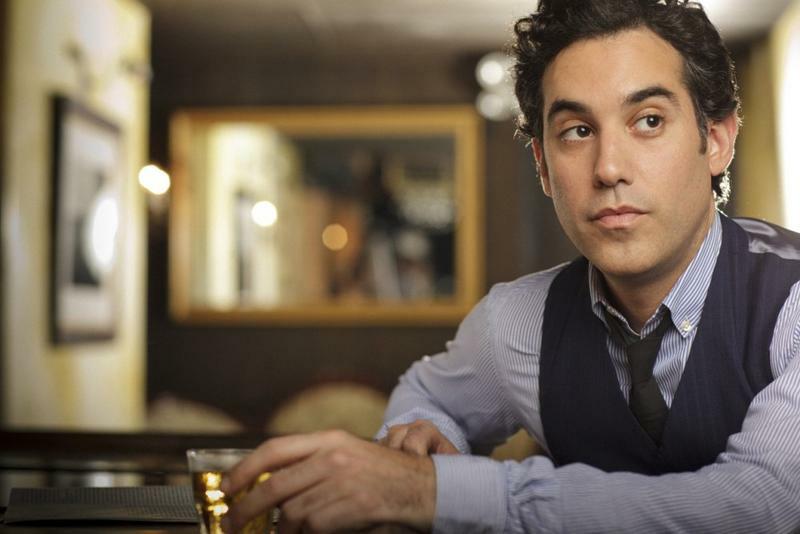 Singer/songwriter Joshua Radin recently performed in Studio A. Check out the amazing performance and interview again! 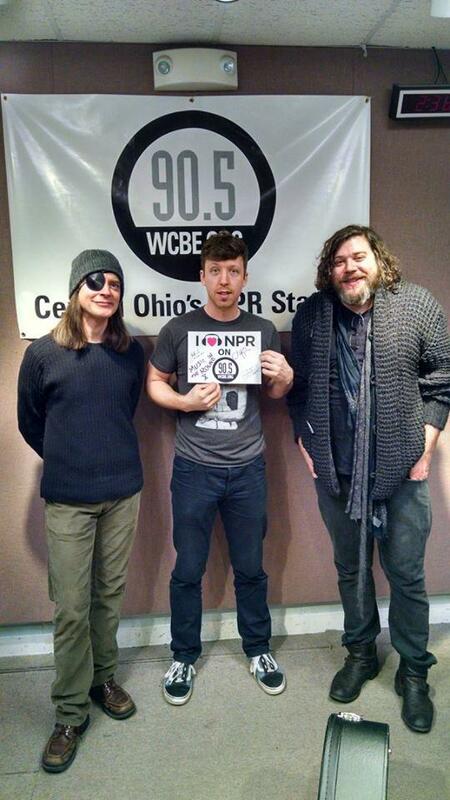 Somebody's Darling played live in Studio A on February 19, 2015. Check out their performance and interview with Greg Moebius. 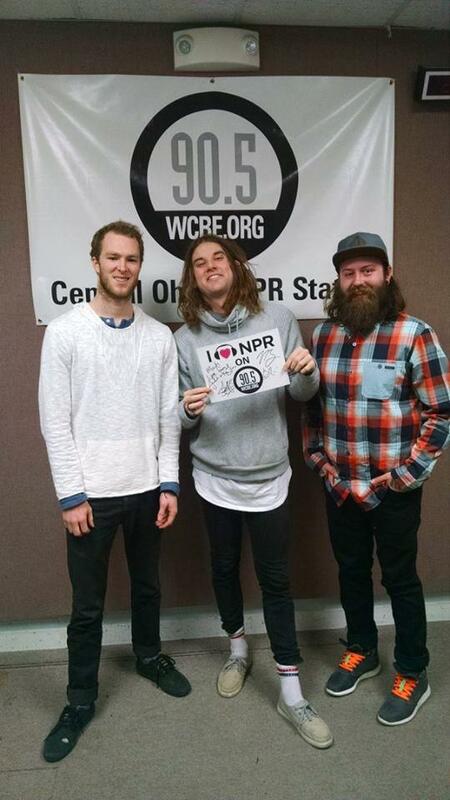 Judah & the Lion performed live from Studio A on February 17th, 2015! Check out their amazing performance once again! 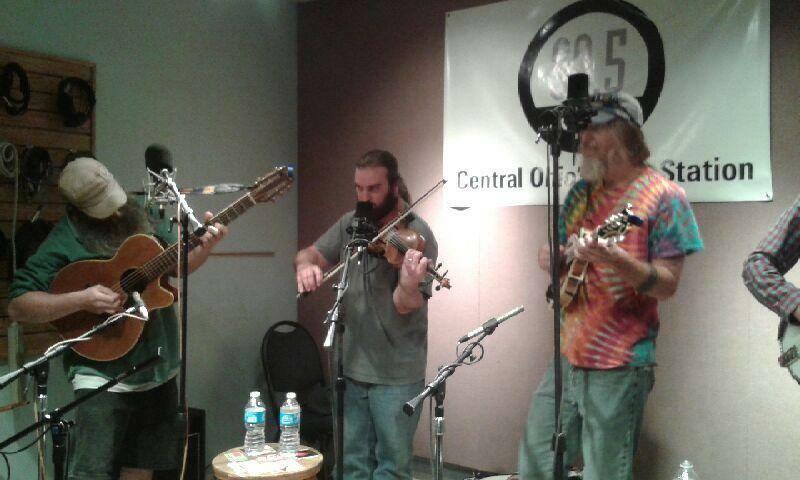 Cary Brothers performed live from Studio A on February 16th, 2014! Check out their amazing performance once again!